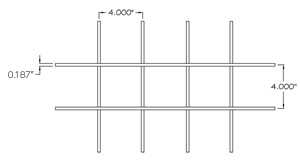 Sun-Tek skylight fall protection uses an all-thread retaining bar system, locking to the unit on both ends of the frame. 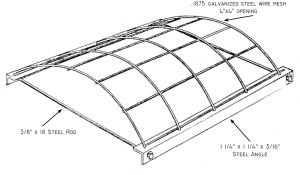 Since this system is independent of the skylight, it will not compromise the unit skylight itself and can be added anytime after the installation of the skylight. OSHA has established fall protection guidelines to provide a safe working environment, and to limit falls from employees, debris or tools from heights of 6’ or greater. 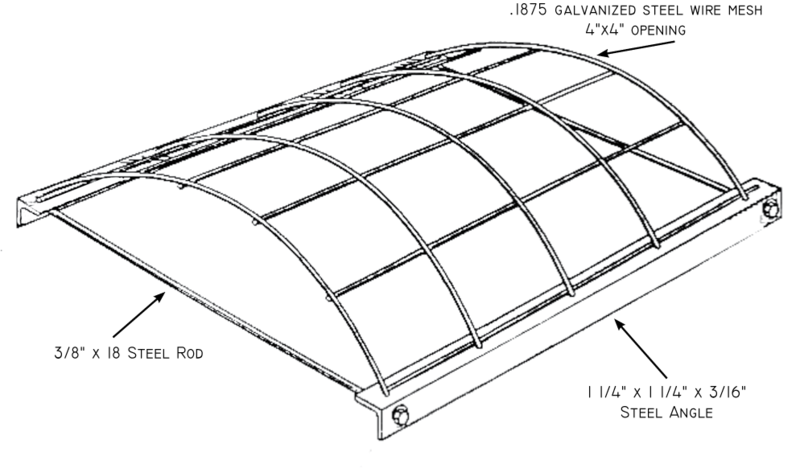 OSHA regulation 29 CFR 1910.23 requires that skylights or skylight screens be capable of withstanding a load of 200 pounds applied at any one area of the screen or skylight. We at Sun-Tek will always quote fall protection with our commercial quoting. We believe strongly for safety and liability that they should be a part of your project planning. The Cost of Not Providing Fall Protection !